Tom Doromal. Dubbed as "Bukid Prince" ng Davao, Tom lives a comfortable life in Davao. 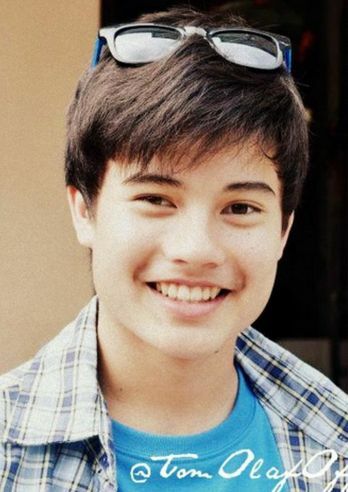 Being picked as one of Kuya's Housemates was one of the biggest achievement for him and he wanted to experience this once-in-lifetime chance of joining the 4th batch of Teen Housemates. He considers himself a friendly person, and with that personality he won't be having a hard time dealing with this fellow housemates.